condition or by reducing all the heroes to 0 or fewer HP. 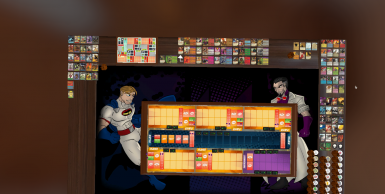 Each mini expansion includes 1 additional deck. 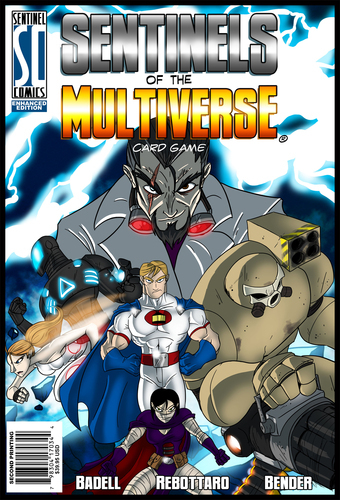 Each promo card provides an alternate character card (2 for villains) to be played with the associated character deck found in the core game or expansions. Promo Packs are a set of these cards distributed together.